Join us in celebrating Hampshire Food Festival for a 3 course luxury BBQ lovingly prepared by family run Hampshire caterer Appetite for Adventure. Each course is paired with sparkling wines from Hattingley Valley's award winning collection. 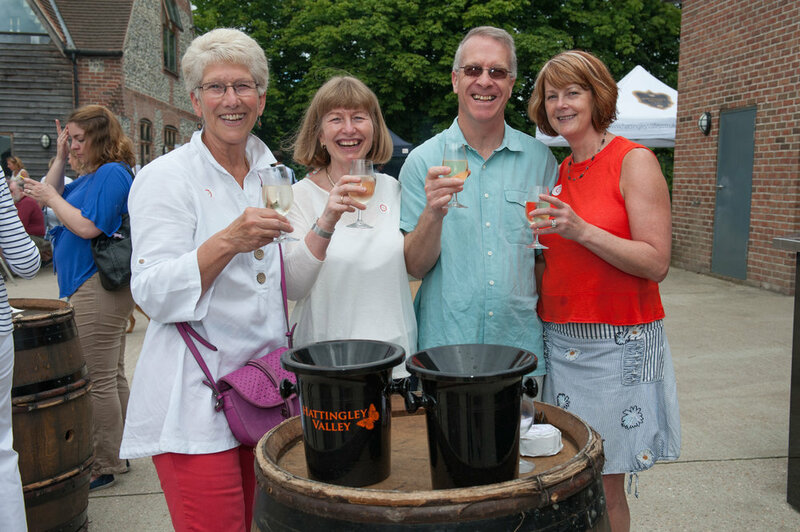 Tours of our state-of-the-art winery, one of the largest and best equipped in the UK, will run throughout the Summer Party where you will learn about the production processes involved to create traditional method sparkling wine. Book online or call 01256 389188 to secure your tickets now!